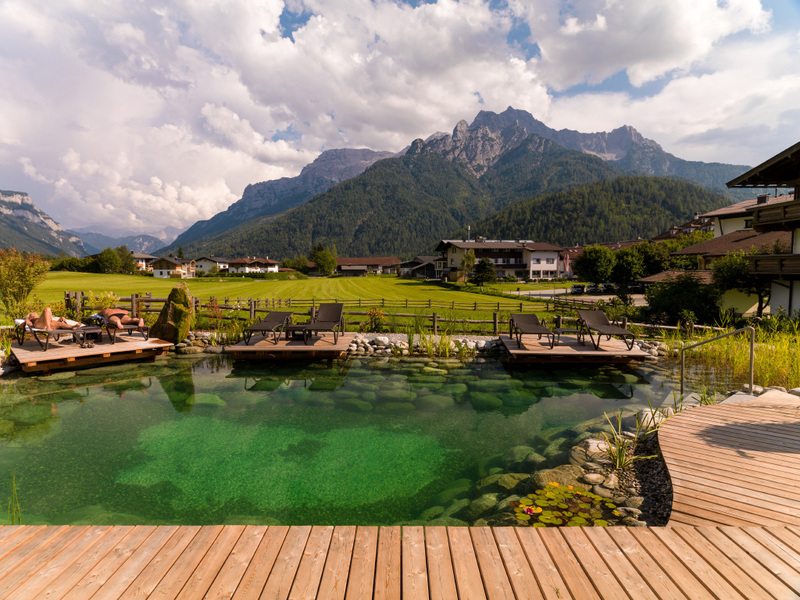 The serene.alp facility at the rear of the hotel’s premises is a true oasis of well-being. 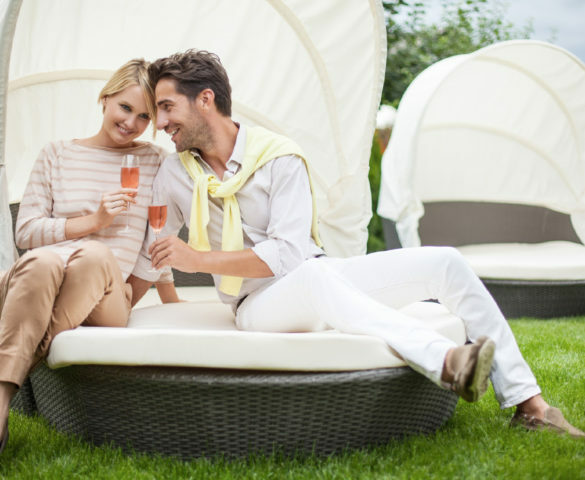 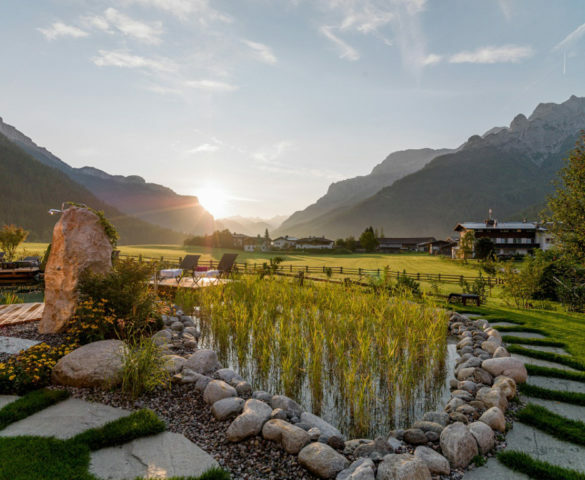 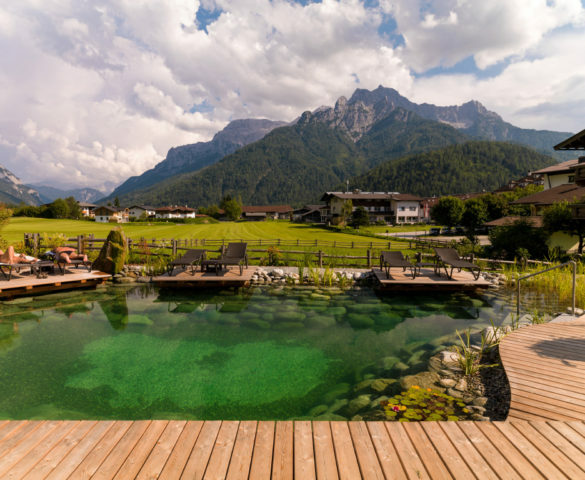 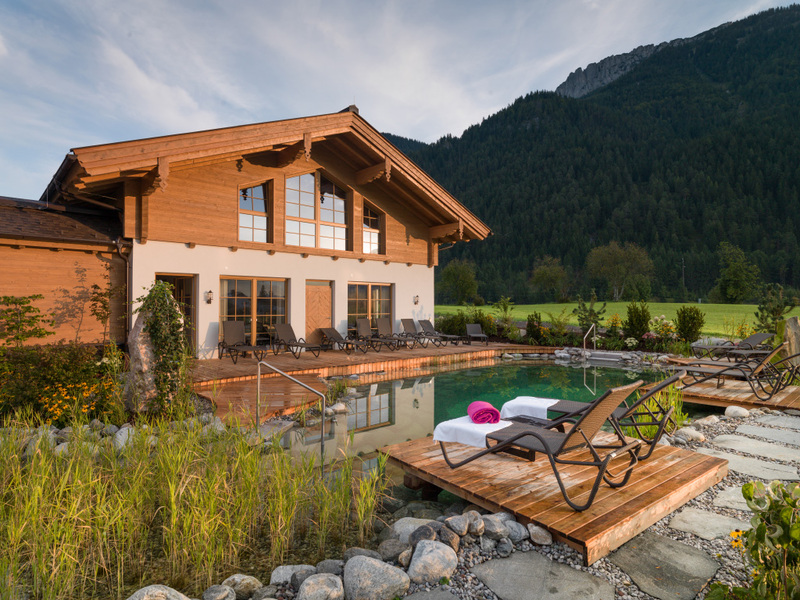 Enjoy wellness or different kinds of massage in the alpine hotel in Tyrol. 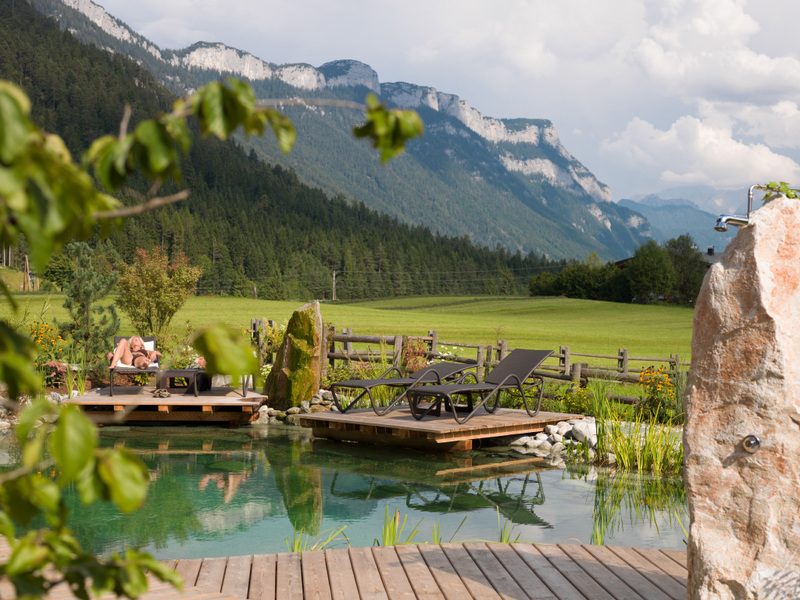 Guests who want to relax can choose services from a multi-faceted wellness treatments in Waidring: In addition to the treatment rooms for massages and cosmetics-related programmes, they are also provided with their own relaxation rooms, which feature a view of the natural bathing pond (yes, you can bathe in it) and the spectacular panorama of the Lofer Mountains. 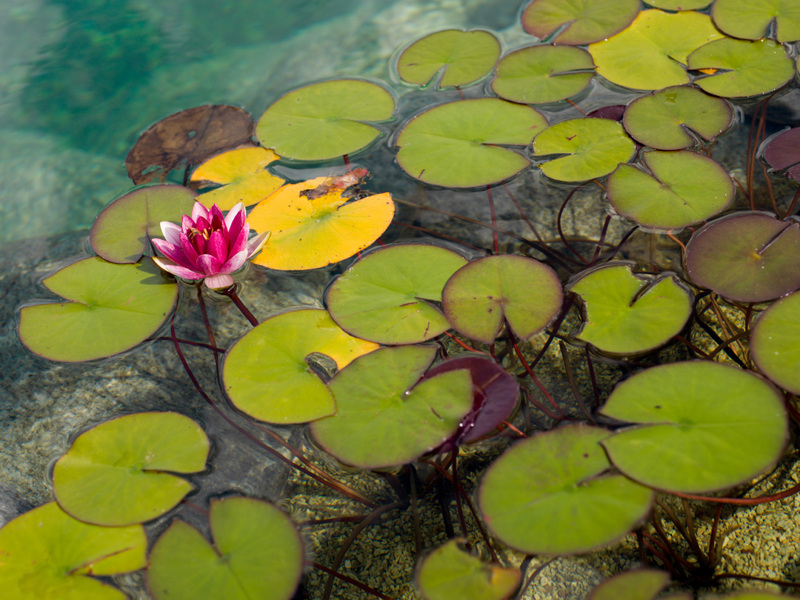 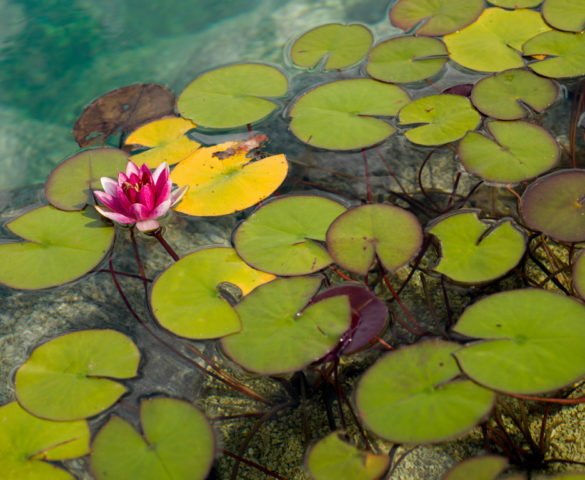 Happiness tip: A meditation session at sunrise, at the base of the bathing pond – What could possibly be more beautiful? 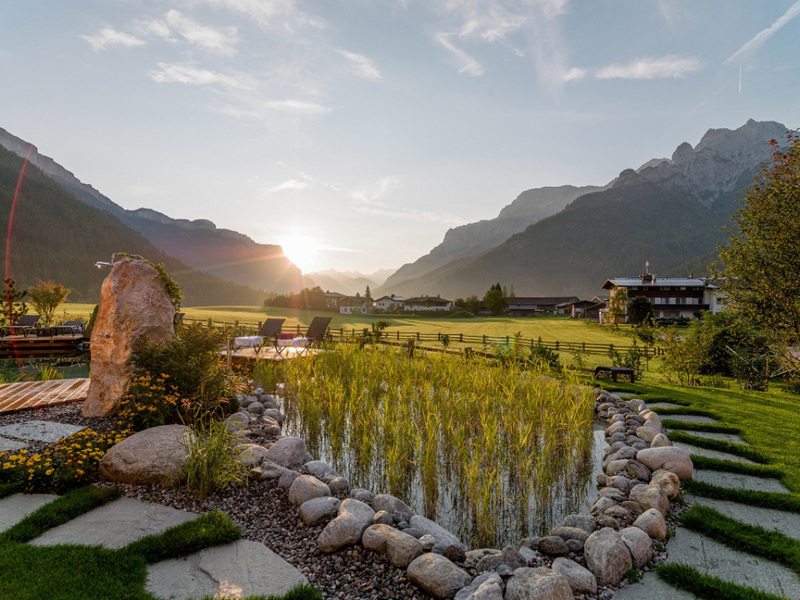 Those who are at least 16 years old can enter the alpine wellness area at the Waidringer Hof, while the natural bathing pond may be used by the young and the old alike. 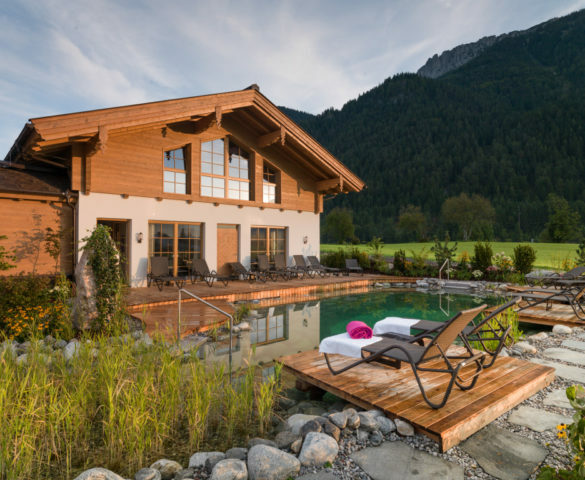 Since grown-ups occasionally like to be by themselves, the detached cuddly.alp sunbathing area is exclusively reserved for adults. 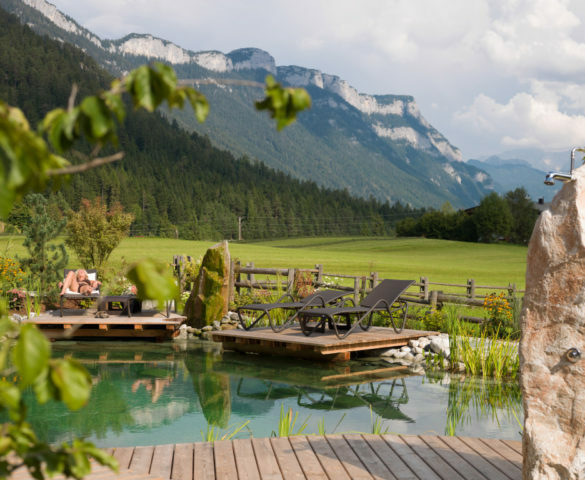 The roof terrace of the serene.alp, which is called the cover.free, is shielded from view and is ideally suited for extensive sunbathing sessions, for which there is no dress code. 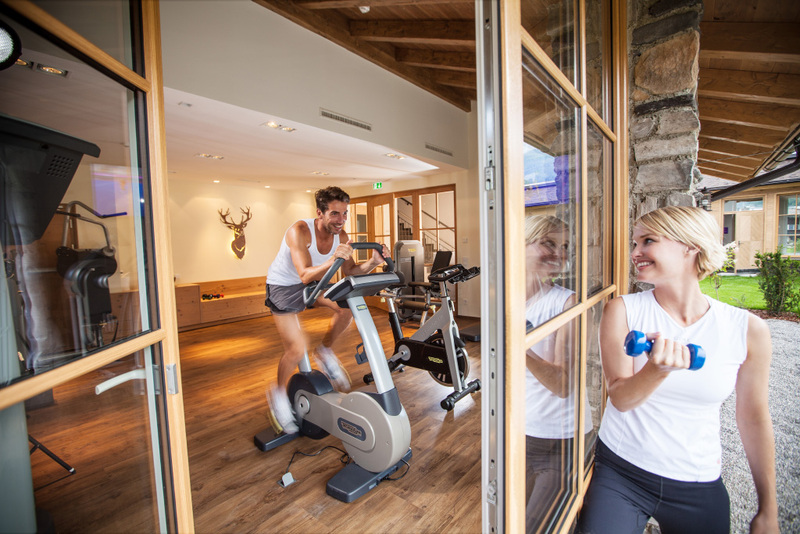 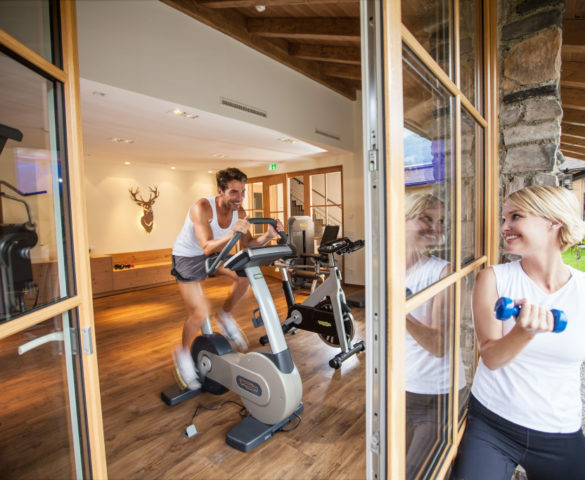 Fitness training in the energy.zone fitness area (which is equipped with a TechnoGym ergometer, a spinning bike, a cross-trainer and strength training equipment) can be twice as enjoyable when the window façade is opened and is facing due south.